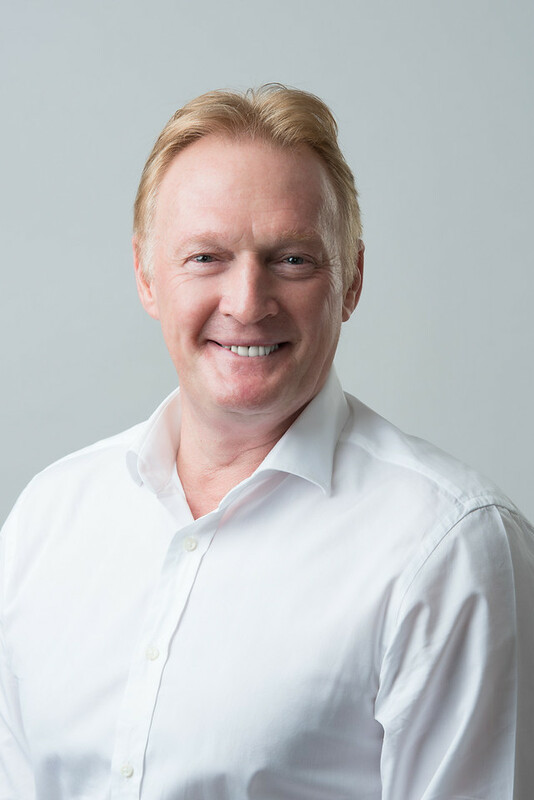 From 2008 to 2017 he was a Senior Managing Director in the Global Risk and Investigations practice of FTI Consulting with responsibility for China and Korea, where he specialised in conducting complex investigative assignments involving brand integrity, fraud or corruption, business intelligence and due diligence investigations, asset searching, and other risk consulting services. Robert is a highly qualified and experienced risk and investigations expert with over 35 years of senior-level experience in investigations and risk consulting, and has extensive expertise in corporate strategies for the protection of intellectual property (IP) and brands, integration of IP and brand protection within enterprise risk management, effective protection against counterfeiting, investigation of complex corporate fraud, asset searches, due diligence and security and asset protection. 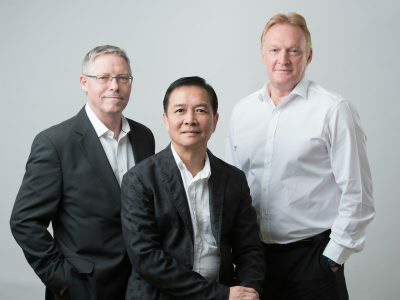 Prior to FTI Consulting, from 1998 to 2008 Robert was the Regional Anti-Piracy Enforcement Director for the International Federation of Phonographic Industries, where he combated IP theft and counterfeiting, fraudulent transactions, corporate due diligence and designing compliance programmes across the Asia Pacific region. He was responsible for the neutralisation of many multi-jurisdictional criminal-counterfeiting syndicates and undertook numerous risk assessment projects for the major global music companies. From 1997 to 1998, he was General Manager of Hong Kong for Pinkerton, a global security and business intelligence company. He was responsible for designing and implementing a wide variety of risk solutions for multinational clients including, IP-related investigations, due diligence, and fraud investigation and asset protection solutions. From 1974 to 1997, he served in the Hong Kong Police as a commanding officer, specialising in the investigation of organised crime syndicates, earning him numerous awards and commendations for his work. In 1997 he was the recipient of a distinguished service medal from Her majesty the Queen of England. 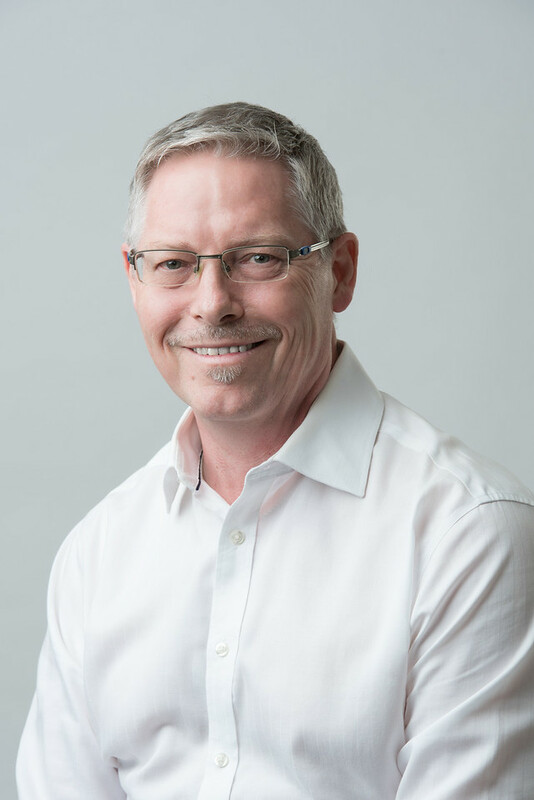 Robert has earned his Bachelor’s degree in education from the University of Keele in England in 1977 and received a diploma in business administration from Wolsey Hall College, Oxford in 1993. He is a Certified Fraud Examiner (“CFE”) a, Certified Anti Money Laundering Specialist (“CAMS”) Certified Protection Professional (“CPP”) with the American Society for Industrial Security, as well as a Graduate of the International Institute for Industrial Security (“IIPSA”). In addition to his native English, he speaks Cantonese. Raymond has more than 35 years of experience in investigations and risk consulting. 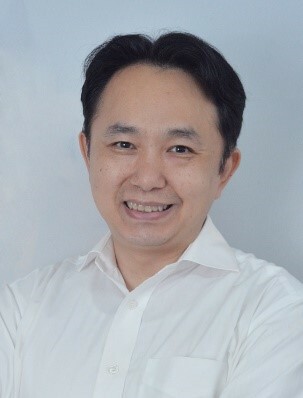 He has significant expertise in corporate strategies for the protection of intellectual property (IP) and brands, integration of IP and brand protection, fraud and corruption investigations, due diligence, asset protection and investigation training programmes, as well as other business services within the enterprise risk management environment. Prior to becoming a partner at Key Risk Consulting Raymond was a Senior Director at FTI Consulting, a global business advisory firm where he specialized in conducting complex investigative assignments involving brand integrity, fraud and corruption, business intelligence, due diligence investigations, asset searching and other risk consulting services. Prior to joining FTI Consulting he was a Vice President of Pinkerton, a US security consulting and investigation company where he spent nearly 20 years servicing the needs of multi-national corporations with his experience in white-collar crime investigation, intellectual property rights protection, executive protection and security surveys/analysis. In his position as Vice President Raymond had the responsibility for the overall managment of all Pinkertons’ operations in the Asia Region. Prior to joining Pinkerton, Raymond spent 15 years at Hong Kong’s Independent Commission Against Corruption (ICAC), a law enforcement agency responsible for corruption related crime investigation. During his time with the ICAC Raymond investigated and was responsible for the prosecution of many complex local and international fraud and corruption case matters. In 1989, he was appointed as the ICAC’s first ever PRC Government liaison officer. He speaks and writes English and Chinese (Mandarin and Cantonese) and is a frequent speaker at conferences and seminars on issues related to fraud and corruption issues. 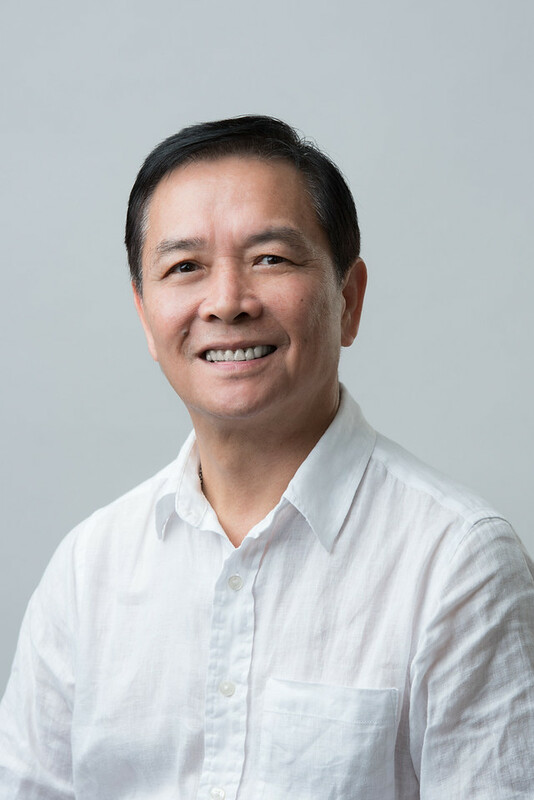 Kenneth has a career spanning more than 40 years in leadership, investigation, risk and crisis management, as well as in strategic roles with the Hong Kong Police, including 5 years as commander of Hong Kong’s maritime port security and policing. He specializes in threat identification and risk analysis; strategic and operational security management: full-cycle security auditing; crisis management; and business continuity planning. 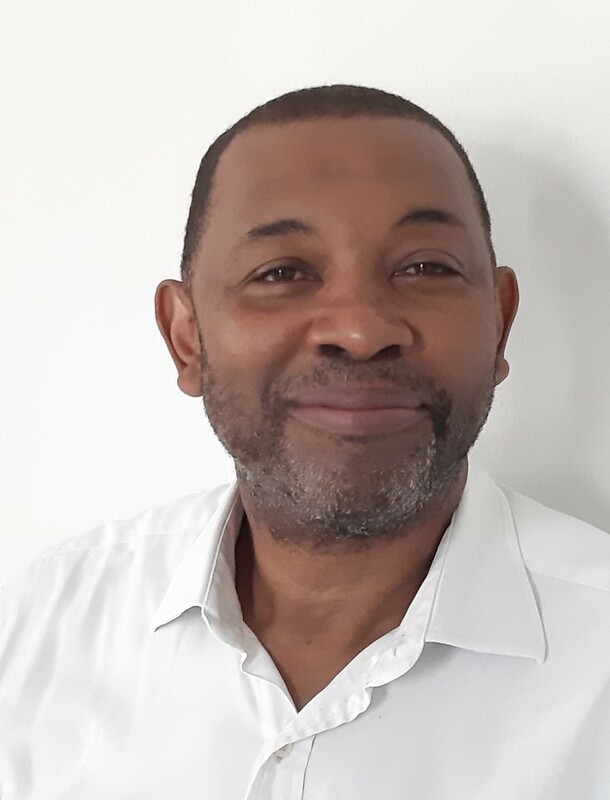 Kenneth has direct corporate experience in developing and implementing Concept Of Operations (CONOPS), security management and contingency planning frame works, as well as in designing and running crisis response and management exercises. He has also planned and managed executive security programs and schedules for VVIP visits to Hong Kong. Kenneth has extensive experience in developing teams and individuals as an instructor and coach in law, operational procedures, leadership, tactics, incident response, security assessment, and operational planning. During the last 3 years in the Police as a chief superintendent, he served as change management and service improvement consultant to the Hong Kong Police Force, and as service development adviser to the Commissioner of Police and Senior Directorate Group. Directly in this role Kenneth was responsible for performance review, strategy development, inspections and research; with specific portfolios on strategic direction, service development, enterprise and policy risk, community and social media engagement, and culture change. Following his retirement from the Hong Kong Police Force, Kenneth has undertaken a number of security and risk mitigation projects as an independent consultant, including a 2-year assignment providing corporate security advice and security development for the Secretariat of the Hong Kong Legislative Council; conducting a full-cycle security audit and threat identification study for the Hong Kong Baptist University; as well as a 2-year secondment, during his Police service, providing law enforcement advice and strategic security management services for the Hong Kong International Airport security operator. Whilst serving in the Hong Kong Police Kenneth was awarded the Hong Kong Police Medal for Meritorious Service by the Hong Kong SAR, for his devotion to duty, and Hong Kong Police Long Service Medal (3rd Clasp) for distinguished service. Kenneth has undertaken a wide range of risk management training courses, including Strategic Aviation Security Management (AVSECO HK), United Kingdom Department for Transport Level 3 Aviation Security Management, Strategic Planning, TQM and Risk Management (Senior Command Course, Royal Malaysian Police), Crisis and Critical Issues Management (Hong Kong Government) Project Development, Planning and Management (PRINCE) (Hong Kong Government), Risk Management (United Kingdom Institution of Occupational Safety & Health) and Health & Safety Risk Assessment (OS&H Council, Hong Kong). He has studied Terrorism Studies with the University of St Andrews (United Kingdom). Kenneth speaks and writes English and speaks Cantonese. Kevin has more than 20 years’ experience in corporate investigations, risk consulting and intellectual property protection investigations. He has significant expertise in conducting a broad range of investigative projects in the Asia Pacific Region, including numerous due diligence, corruption and fraud related issues for a wide range of multinational companies across various industries. Kevin began his investigation career in 1999 as a Hong Kong Government law enforcement officer working within the Independent Commission Against Corruption, where he was engaged in the investigation and detection of complex corruption and fraud offences within both the public and private sectors. In 2006, he joined the International Federation for the Phonographic Industries as a Project Leader where he was instrumental in the investigation and eradication of multi-national copyright piracy groups operating out of Hong Kong, China and Taiwan. Kevin subsequently joined a global consulting firm in Hong Kong as their Regional Due Diligence Manager. In this role, he assisted the firm in establishing its due diligence team and was responsible for supervising all due diligence matters across Asia. In addition, he was the lead investigation manager in various corruption and fraud investigations, as well as other compliance related assignments. In 2014, Kevin joined FTI Consulting as a Senior Consultant in the Global Risk and Investigations Practice where he specialized in conducting complex investigative assignments involving brand integrity, business intelligence, fraud and corruption, additionally he was the lead case manager for a large scale multi-national due diligence project for a Fortune 50 company. In this role Kevin was responsible for the day to day management of in excess of 80 ongoing case matters per month. Kevin holds a Bachelor’s degree in Social Science Studies from The Chinese University of Hong Kong and is a graduate of the International Compliance Association (ICA). Kevin is a native Cantonese and Mandarin speaker. In addition, he speaks fluent English. Steve has a career spanning more than 38 years in leadership roles for crisis response, compliance and aviation security. He has over 30 years in law enforcement retiring at the rank of Chief Superintendent. During his law enforcement career, he held senior command positions with many front-line units. This included the Hong Kong Police Tactical Unit, covering public order and counter-terrorism. He also fulfilled senior police management roles. In 1998 Steve led the team that planned and managed the successful move of essential equipment from the former Kai Tak Airport to Chek Lap Kok Airport in preparation for the new airport opening. This operation was the most significant time-critical peace-time exercise of its kind. The manner in which the move took place gained wide praise, receiving at its conclusion significant praiseworthy world-wide media coverage. Over the years Steve has direct experience in developing and implementing security management and response planning frameworks. In turn, he tested systems by leading crisis response and management exercises. Since retiring from the Hong Kong Police, he has spent some years at a senior management level with the Hong Kong International Airport security operator. In this role, he has obtained extensive experience with a wide range of aviation security issues. He now holds many globally recognised aviation security qualifications. These include ICAO Course Developer, ICAO instructors course and the AVSEC professional management course with Concordia University. Further, he taught crisis management and emergency response, operational planning, crowd management and control, amongst others. During his aviation security career, he reviewed hundreds of incidents of security lapses to determine remedial measures. Furthermore, he assisted with aviation security projects outside of Hong Kong, including in Thailand, India and Myanmar. He is currently part of an ICAO group working on passenger security issues. Besides his aviation security qualifications, Steve holds a number of risk accreditations, including Asia Pacific Centre for Security Studies, Hawaii (Counter Terrorist Course & Red Teaming) – Fellow. Accredited Advanced Facilitator – Evan & Peck Group. Institute of Occupational Safety and Health – Risk Management. Steven speaks and writes English and speaks Cantonese. Amanda has over 17 years of crisis management and communication experience for leading brands across Asia and the Middle East including the hospitality, tourism, F&B, attractions, lifestyle and entertainment industries. ​ During her career Amanda has developed a deep understanding that crisis communication is a sub-specialty of the public relations profession designed to protect and defend an individual, company, or organization to manage a crisis, navigate market disruptions, articulate their brand, stake a competitive position, or preserve their permission to operate. Drawing upon significant depth of industry expertise and interdisciplinary experience gained over many years in hands-on situations she has helped clients by providing strategic counsel to management teams in critical situations where company enterprise value is at risk ,helped companies protect reputations with delivery of credible and consistent messages to priority stakeholders, offered a unique capability to help clients navigating the critical intersection between market forces and public policy, developed strategies to help enhance employee understanding of the business strategy and build leadership credibility during transformation. Amanda possess significant experience in the landscape of, advertising and promotions, digital and traditional marketing, marketing partnerships, media relations, public relations, sponsorships, event management, social media and corporate social responsibility programmes . In her career she has assisted many multi-national corporations prepare for and respond to their crises communication needs. In addition, she has appeared as a guest speaker and panelist at industry forums marketing and women empowerment workshops. Unlike many crisis communication specialists who leave behind the business world when they enter the strategic consulting environment Amanda remains involved in developing and building business experience through her Kuala Lumpur based company- Gray Matters Consultancy- an integrated marketing communication company that is dedicated to helping clients create sustainable business growth through meaningful and effective marketing, branding and public relations strategies and campaigns. 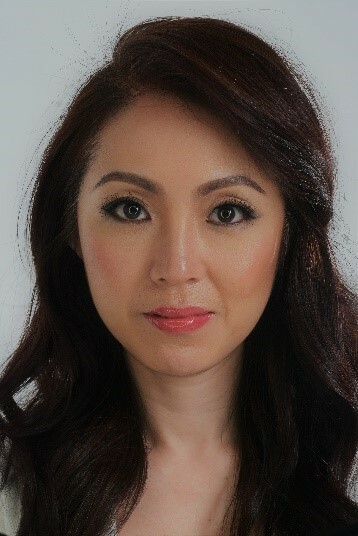 Amanda has a Bachelor of Business in Tourism and Hospitality Management, from Macquarie University in Sydney, Australia and speaks English, Malay, Hokkien and basic Arabic. Arief has more than 14 years of experience in Investigation and Risk Management Consulting in Indonesia. He started his career in 2004 as a Senior Investigator with a local investigation company before moving to a more senior management position in 2007. During this time Arief worked a wide variety of investigations, including brand integrity, fraud, theft, due diligence and supply chain issues. In 2013 he was employed as the Research Coordinator in PT PG Indonesia where he specialized in conducting bribery and fraud investigations, corporate intelligence, anti-counterfeiting strategies’, investigative due diligence investigations and risk assessments for multi-national clients operating within sensitive areas of the country. 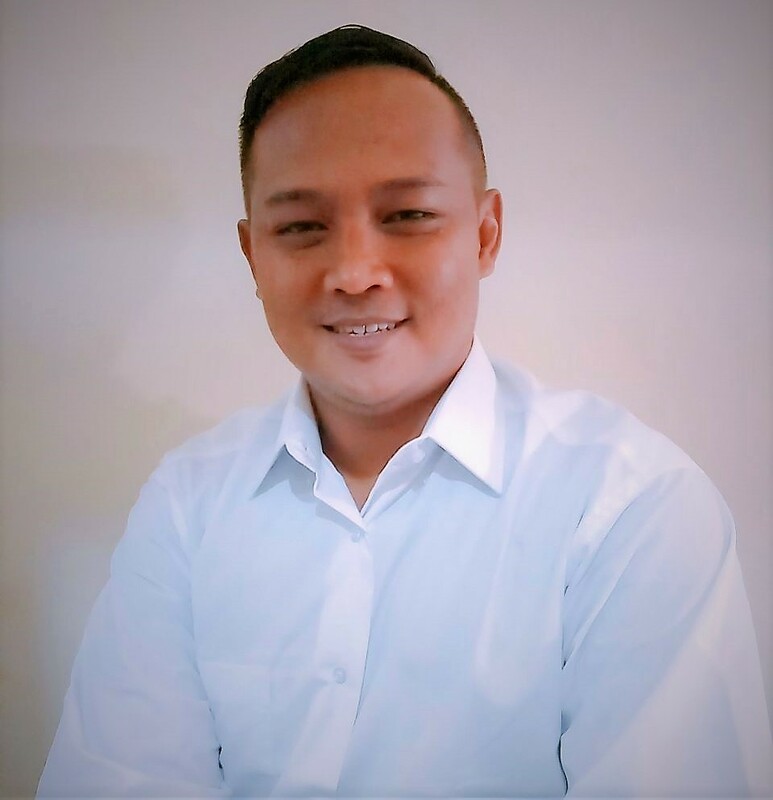 Arief enjoys strong support within the business risk and investigation community and over the years he has worked successfully with government and enforcement agencies across many parts of Indonesia, including within a number of high risk locales. Arief is fluent is Bahasa and English languages. Tony has a career spanning more than 40 years in the United Kingdom armed forces, law enforcement, and protective security. These various roles included complex criminal investigations, surveillance, training delivery, disaster victim identification, large event security management, maritime security and high-risk asset protective security. During a 23 year career in the British Metropolitan Police Force he was engaged in various highly active law enforcement roles, which included deployment in tactical policing response to civil disorder and large scale event and people movement; counter terrorism planning and incident response; as well as a key role in developing and running covert surveillance operations against organized crime targets, and monitoring suspects and offenders involved in highly sensitive criminal activities. During his final years in the service, he was engaged in numerous successful investigations into high-profile organized crime murders, as part of the New Scotland Yard murder squad. After leaving the police service, Tony’s career turned to the delivery of protective security in Singapore, including ship security in which he is a trainer under STCW 2010 (Standards of Training, Certification and Watch keeping) and the ISPS (International Ship and Port Facility Security) code. He is highly experienced in high-value asset protective security, having been responsible for post security at the British High Commission in Singapore for three years, which saw him performing a wide range of duties involving physical security of premises, personnel vetting, as well as risk and site security assessments for personnel and visiting dignitaries. 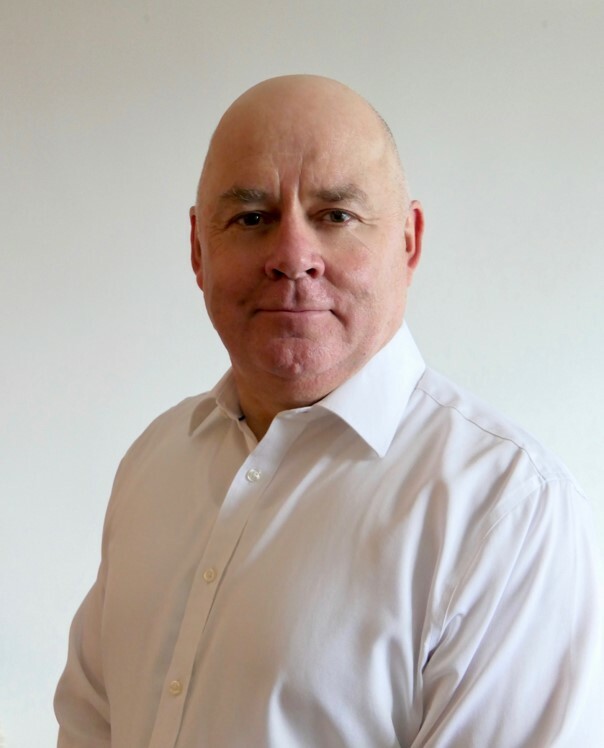 Tony has a wide range of skills in training delivery, having been a trainer in the military, a police and detective trainer, and a qualified ISPS trainer in areas such as anti-piracy, theft, and maritime safety. His personal skills range from investigation management, financial and digital investigation, surveillance and intelligence gathering. He is a certified close protection operative and qualified financial investigator. Key Risk Consulting Asia is a leading provider of comprehensive business risk solutions including the strategic management of intellectual property, due diligence and other business intelligence, fraud and corporate investigations, crisis containment and recovery services in Asia.